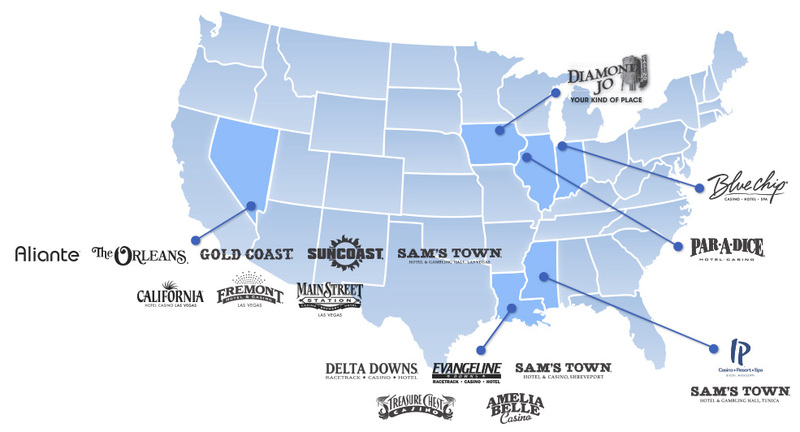 It's Good To B Connected℠ - playing at any of our 18 B Connected locations nationwide has its benefits. 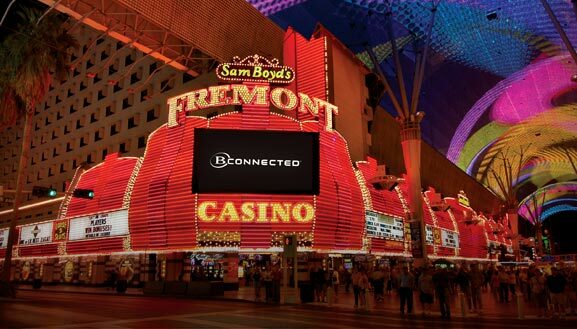 Guests can utilize their B Connected Points and enjoy select tier benefits and services at any of our 18 B Connected locations nationwide. Play at each B Connected property counts towards your personal rewards, as well as your tier level. 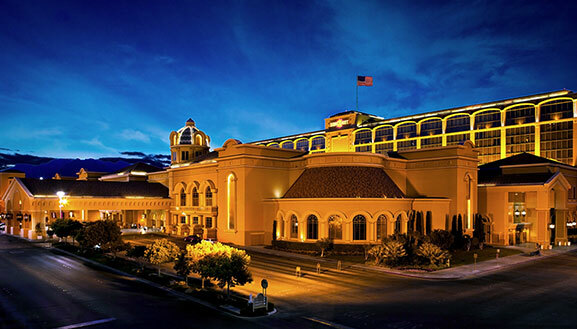 Aliante Casino + Hotel + Spa is situated on more than 40 pristine acres within the Aliante master-planned community. 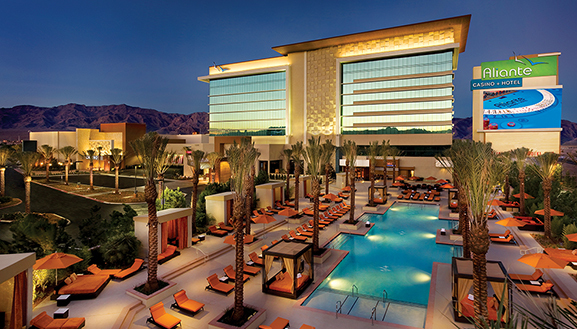 This AAA Four Diamond resort features more than 200 hotel rooms and suites, five signature restaurants, a 650-seat showroom, more than 100,000 square feet of gaming space, a resort-style pool, and a new 3,500-square-foot spa. 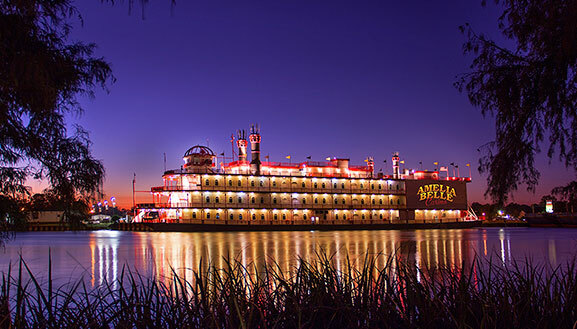 Nestled between Morgan City and Houma, the Amelia Belle brings casino excitement to the Louisiana Bayou. With more than 800 slot machines and 15 table games, Amelia Belle offers the best in gaming entertainment served with a Cajun flair. 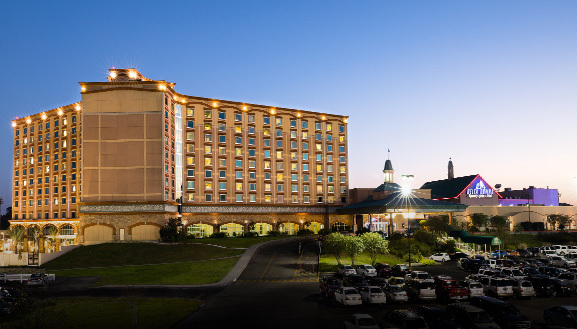 Delta Downs Racetrack Casino Hotel captures the spirit, style and charm of New Orleans with a dynamic mix of gaming excitement, horse racing action and pageantry, multi-screen off-track betting, live entertainment, and delicious food. 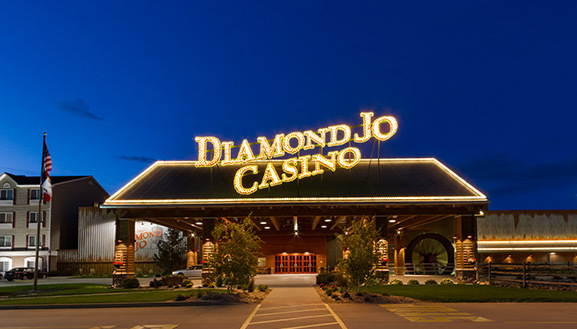 Located just off I-35 in northern Iowa’s Worth County, Diamond Jo Worth is a high-energy casino and entertainment destination. 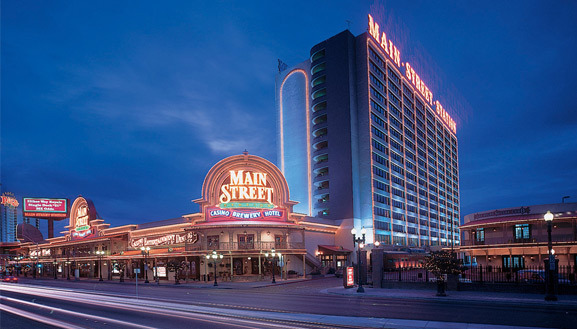 We offer nearly 1,000 slots, 22 table games, a poker room, live entertainment every Friday and Saturday in the Big Wheel Bar, a meeting and event center and four restaurants. 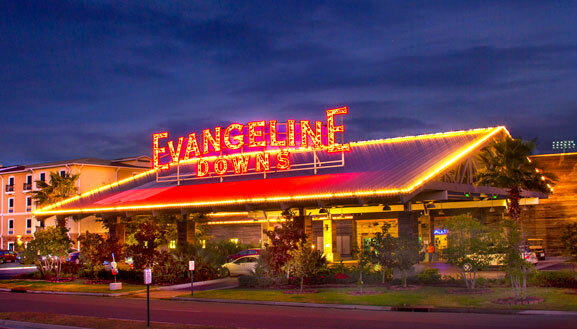 Evangeline Downs Racetrack & Casino is located in the heart of Cajun country in south central Louisiana. 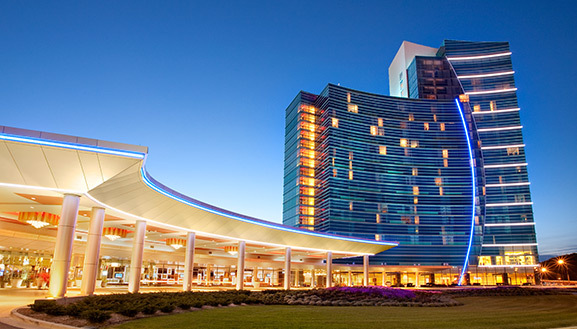 With 1,360 slot machines and a full racing calendar, Evangeline Downs is Acadiana’s place to play! Located just minutes from the Las Vegas Strip, Gold Coast offers true locals hospitality, a place where locals and visitors alike can feel at home. 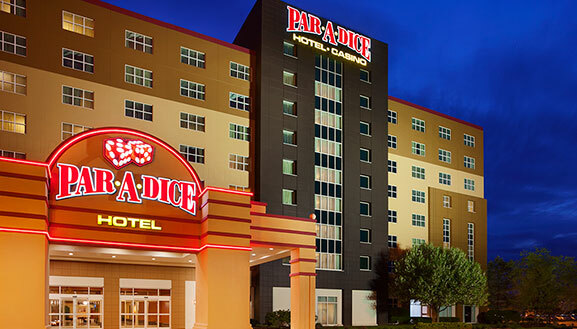 Docked upon the Illinois River, the Par-A-Dice Hotel Casino couples Las Vegas excitement with the finest central Illinois hospitality. 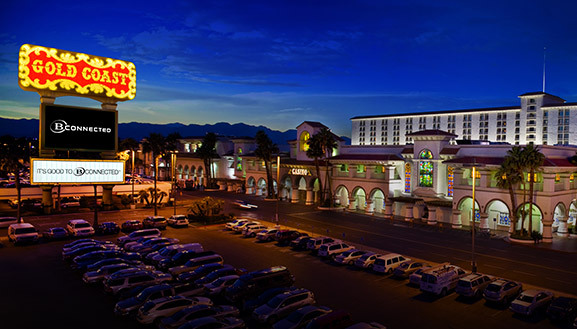 Four decks offer a wide selection of new slot and table games, as well as old favorites. Furthermore, our award-winning hotel and five-star restaurant make the Par-A-Dice an excellent choice for any special occasion. 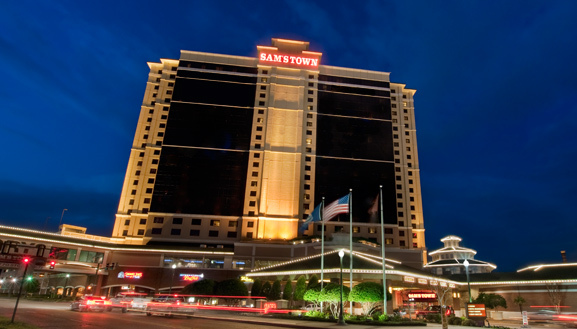 Sam's Town Shreveport is located on the historic Red River in downtown Shreveport, just blocks away from museums, botanical gardens, an I-Max Theater and many other local attractions. 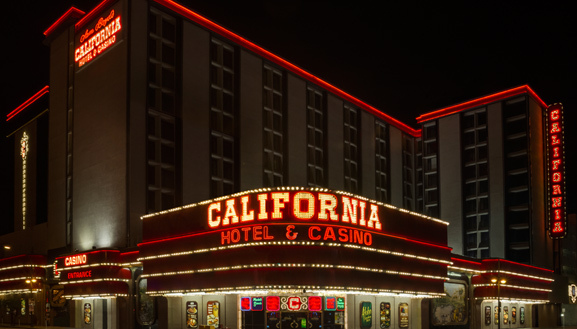 Guests can enjoy all their favorite casino games at on an authentic 19th century paddlewheel dockside riverboat and enjoy a stay in one of our luxurious guest rooms and suites. 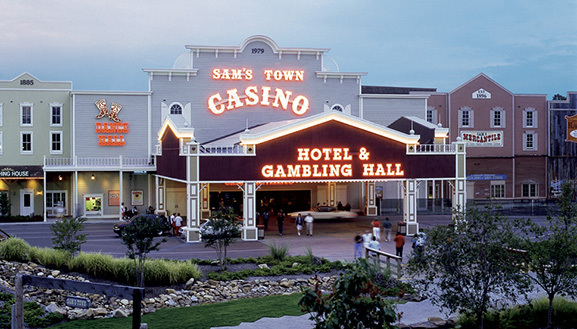 Located just south of Memphis, Sam's Town Hotel and Gambling Hall offers resort amenities in a beautiful, relaxing setting. 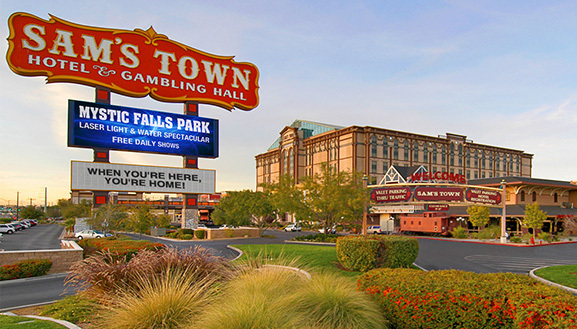 From golfing to gambling to world-class entertainment, visiting Sam's Town is a memorable experience. Our Southern hospitality is legendary, as is our delectable cooking, flavored with regional favorites and our own specialties. 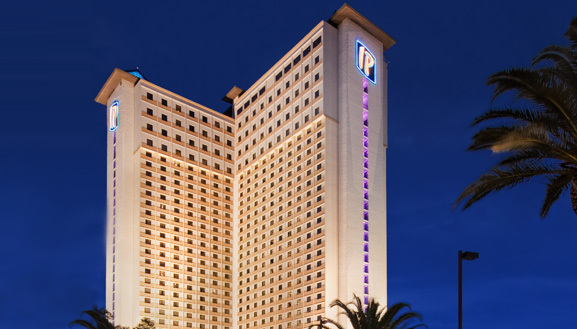 Located in the premier northwest area of Las Vegas and surrounded by 81 holes of world-class golf, the Suncoast Hotel & Casino features exclusive restaurants, fun gaming, deluxe accommodations, bowling, movie theaters, bingo, and much more. The flair and flavor of the famed "Big Easy" meets the fun and dazzle of Las Vegas at this unique property. 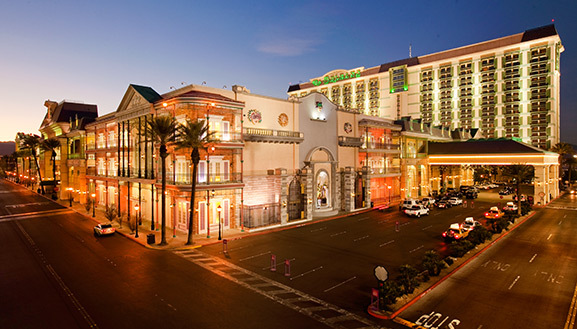 At The Orleans Hotel & Casino, you can celebrate Mardi Gras 365 days a year. 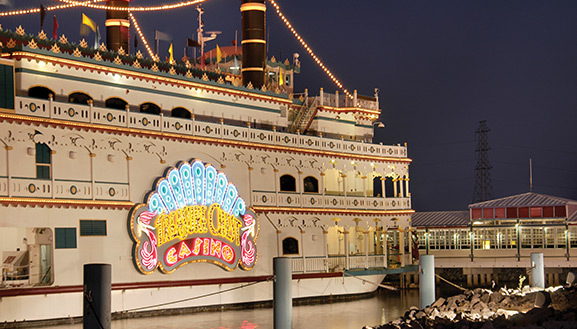 The zest of New Orleans infuses the Treasure Chest Casino, and the vibrant atmosphere of famous events and destinations like Las Vegas, the Caribbean and Mardi Gras are reflected throughout the riverboat. Located in the New Orleans suburb of Kenner, Treasure Chest features 24,000 square feet of dockside casino action along Lake Pontchartrain.